A wave-like equation based method for the numerical solution of the Navier-Stokes equations modeling incompressible viscous flow was introduced nearly twenty years ago. From its inception to nowadays it has been applied successfully to the numerical solution of two and three dimensional flow problems for incompressible Newtonian and non-Newtonian viscous fluids, in flow regions with fixed or moving boundaries. The main goals of this article are: (i) To recall the foundations of the wave-like equation methodology, and (ii) to review some typical viscous flow problems where it has been applied successfully. Dedicated to W. Fitzgibbon, Y. Kuznetsov and O. Pironneau on the occasion of their 70th anniversary. 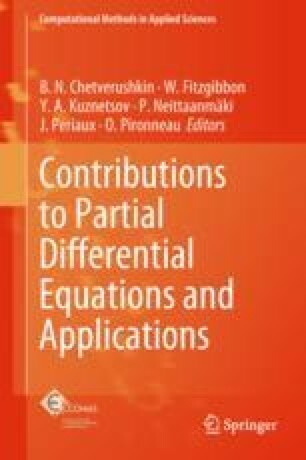 The authors of this article are thanking the editors of this volume, a very special thank being due to Marja-Leena Rantalainen, from the University of Jyväskylä in Finland, for her beautiful processing of this contribution. The support of the US National Science Foundation via grant DMS-1418308 is also acknowledged.